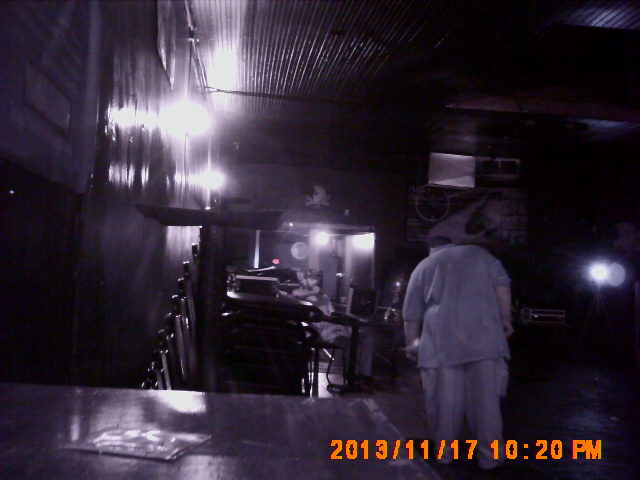 Mid November of 2013 We did an investigation at Chaos On The Rocks ( a Columbus, Ga. nightclub). The staff at the club witnessed several strange occurrences and were becoming very nervous. Employees have caught sight of a tall man standing by the stage in the upstairs main stage room . The man would disappear before anyone could approach him. After the club is closed for the night, the bartenders have heard a child singing nursery rhymes and sounds of people walking and talking can be heard from areas that have no one in them. Several of the staff report feelings of unease and of being watched. The owner also reported an unusual amount of equipment failures and malfunctions beyond normal wear and tear of general equipment use. 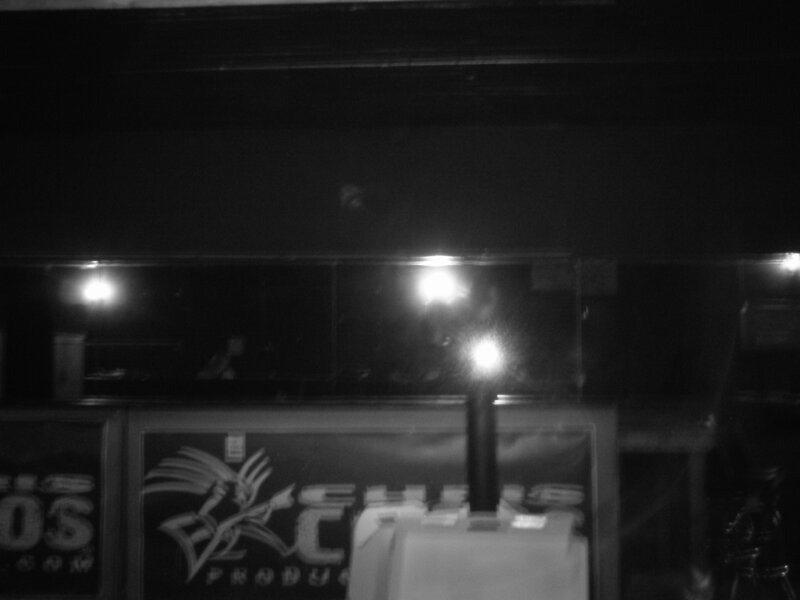 We arrived at the club in the afternoon and set up our equipment. The Bi City Paranormal team then left everything running and didn’t return until later that evening. We were locked down in the club until the following morning. The building is in an older downtown area of Columbus and was built in the late 1800’s. It has been used as several different types of clubs and businesses over the years. Most of the sounds of walking could be attributed to the old wood floors and steps popping but the sounds of people talking was harder to explain. Earlier in the evening , we did hear people outside walking by and talking but as the evening grew later, the outside traffic ceased. A few of the team members did hear what sounded like a group of people talking in a distant room. The two businesses on either side of the club had been closed for hours. All the restaurants in the area were also closed and locked up. We couldn’t find the source of the sounds but did pick up some interesting E.V.P’s. the 2nd picture has an unusual light in he center above the upstairs bar area. Look above the reflective surface.